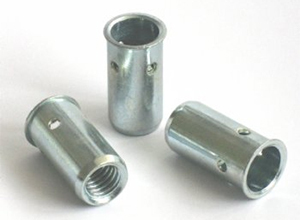 BBA are one of the most flexible rivet nut manufacturing operations in Europe. 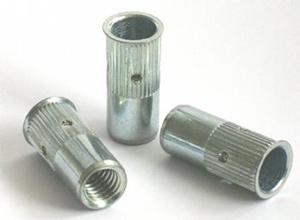 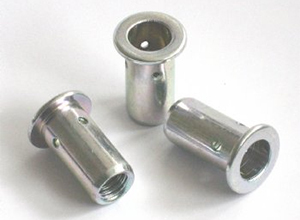 Rivet nuts (nutserts) available from stock, and short manufacturing lead times Follow this link http://schruff-fasteners.com/main_en.php for a useful product selection guide. 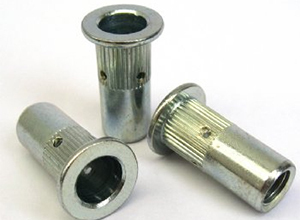 Select your solution, give us the part number, and we will do the rest……..